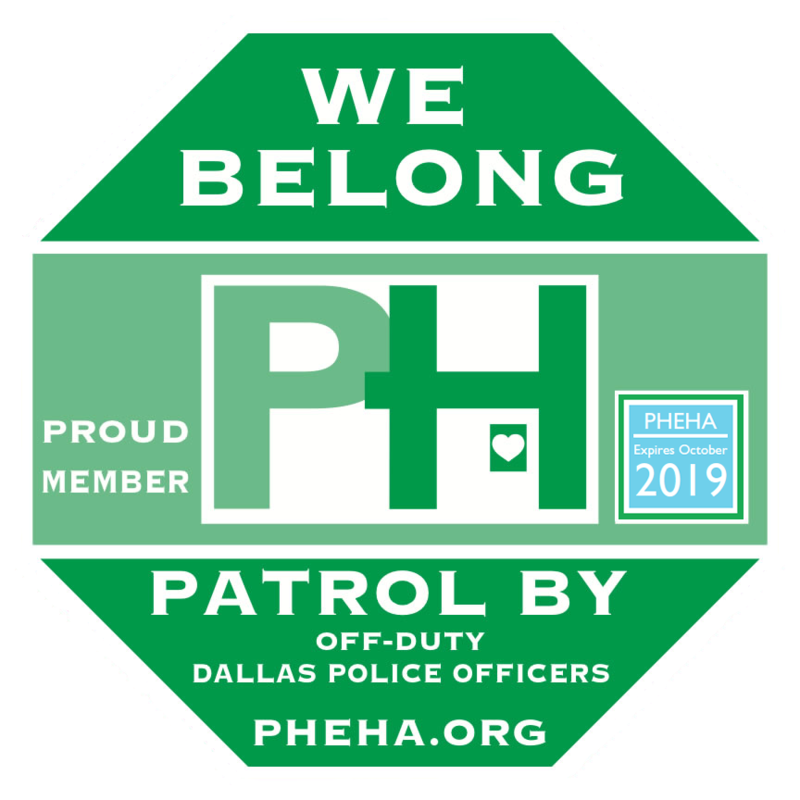 Display the PHEHA yard sign with current annual decal and our DPD ENP officers will easily identify your residence as a paid member. 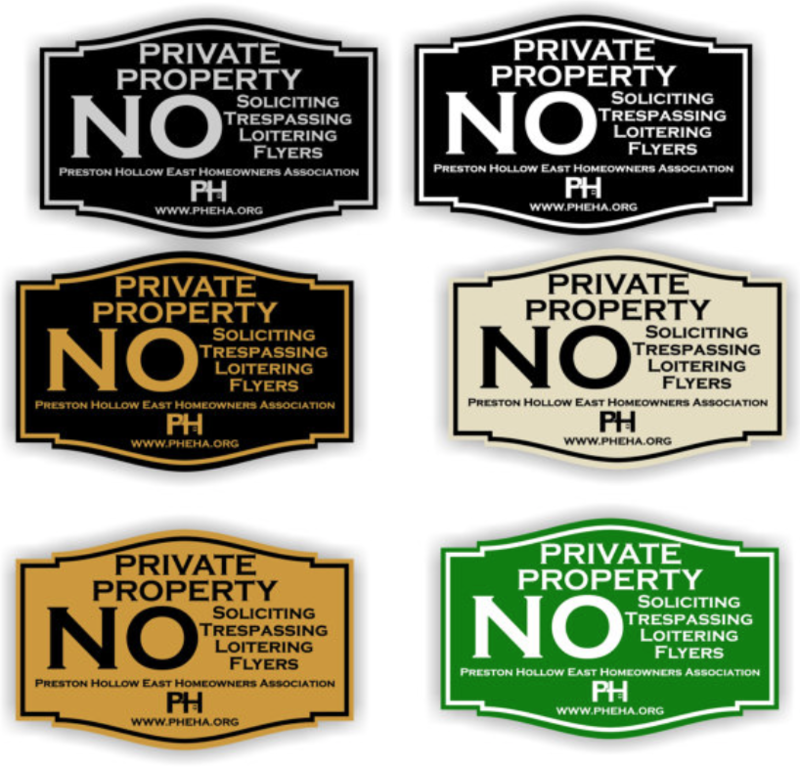 Signs are for current members only and may be removed if annual membership is not current. Annual decal provided with each renewal.